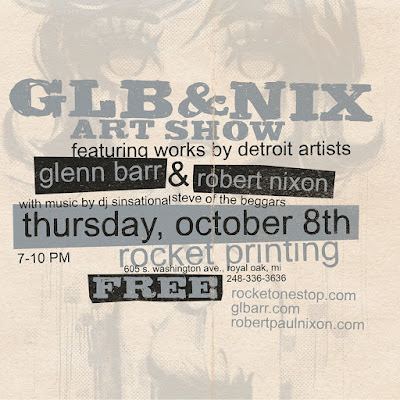 Rocket Printing in Royal Oak is hosting an art show this Thursday, October 8th. 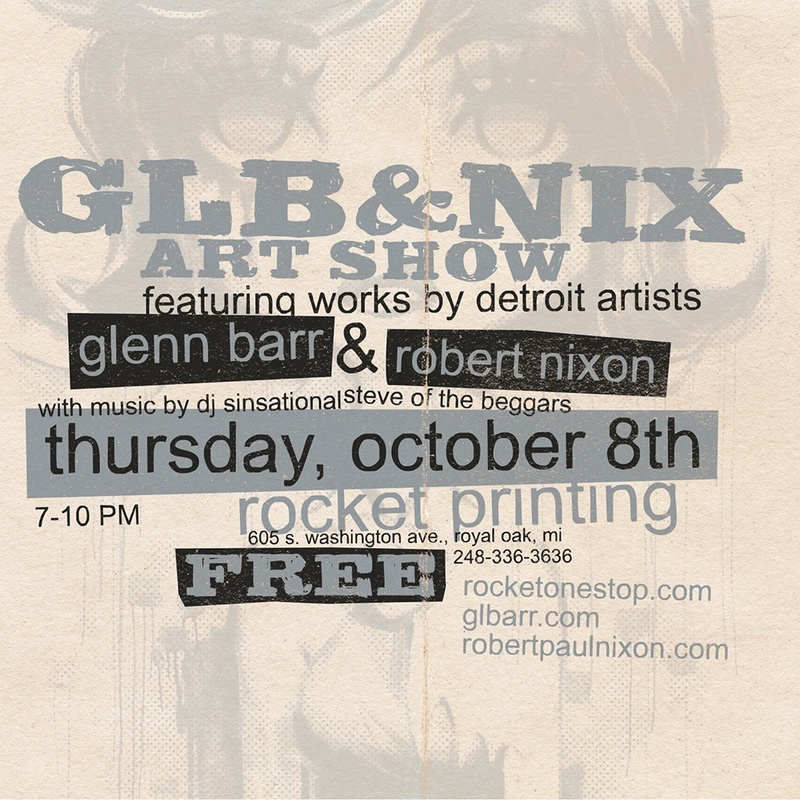 The event will feature the work of Glenn Barr and Robert Nix. 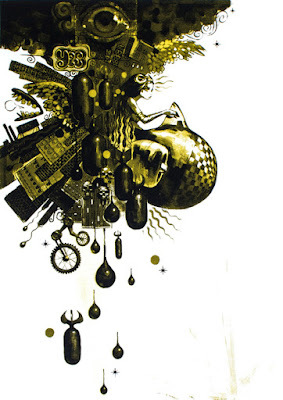 Rocket Printing is much more than the best local printer in town, they are also a company filled with artists who know and appreciate other artists. Their walls are always curated with unique pieces, including a lot of Van Halen (a personal favorite). 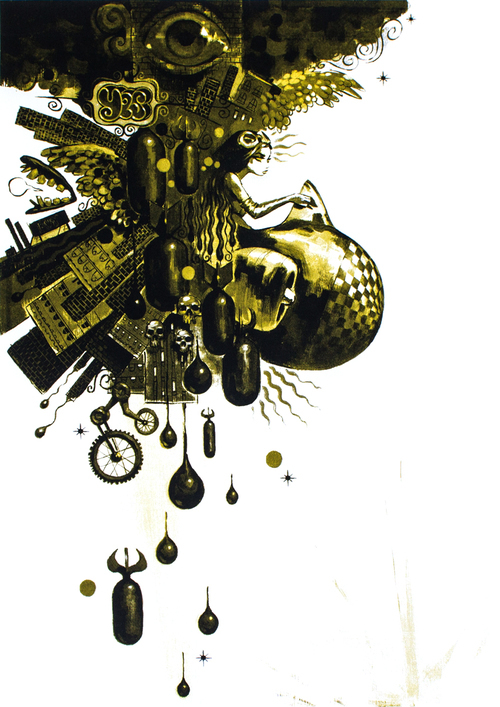 I had to ask a million questions about the pieces the first time I visited the space to get something printed. They do good work and have good taste, so I expect this show to be exceptional. Rocket Printing has invited DJ Sinsational Steve of the Beggars to provide the beats for the evening. There will also be giveaways and light refreshments. The fun starts at 7 p.m. and runs until 10 p.m. It is FREE to get in and hang out! Stop in and check it out, you might end up taking home something new for your own space.